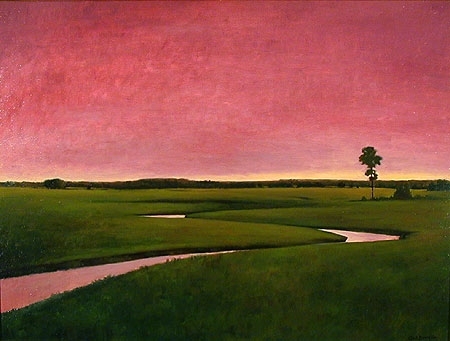 A New York-based artist, Gail Bessette has exhibited her paintings and pastel drawings in several galleries throughout the states. 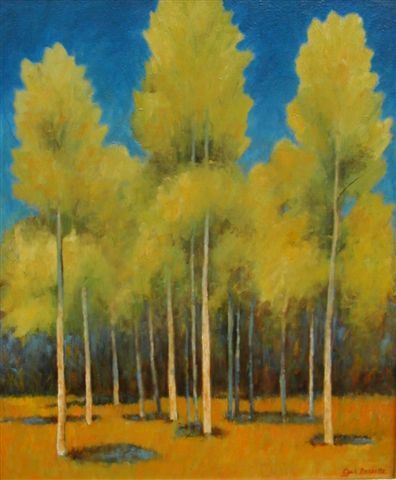 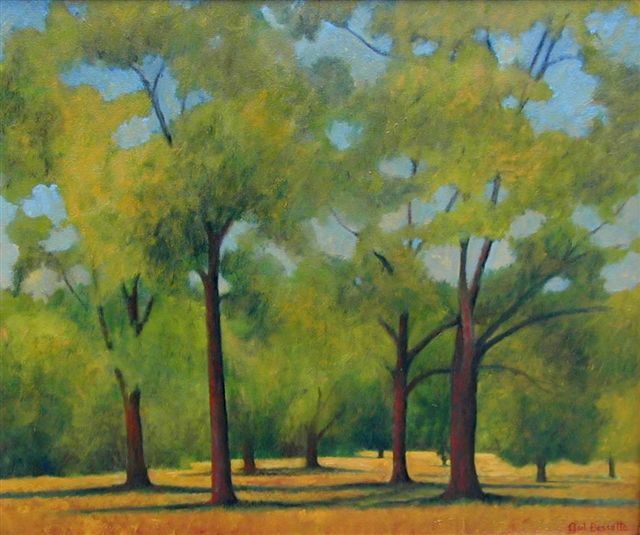 Her work uses rich composition and luminescent color to transform natural landscapes into landscapes of the mind. 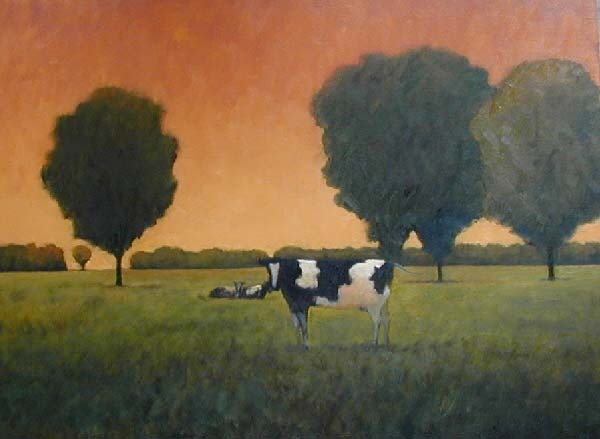 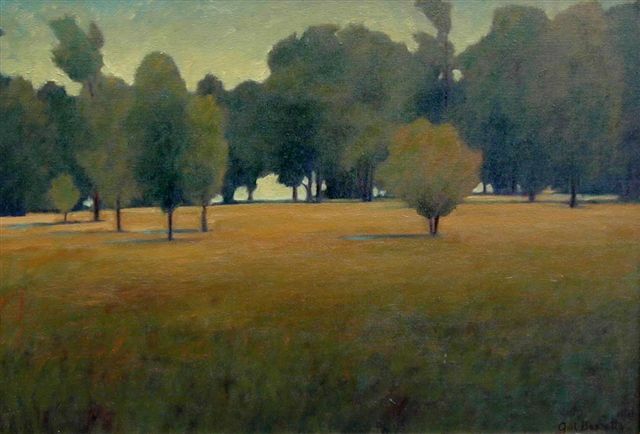 Bessette is a member of the Pastel Society of America and is honored by such organizations as The Salmagundi Club, Allied Artists of America, Audobon Artists, and the Copley Society of Art.